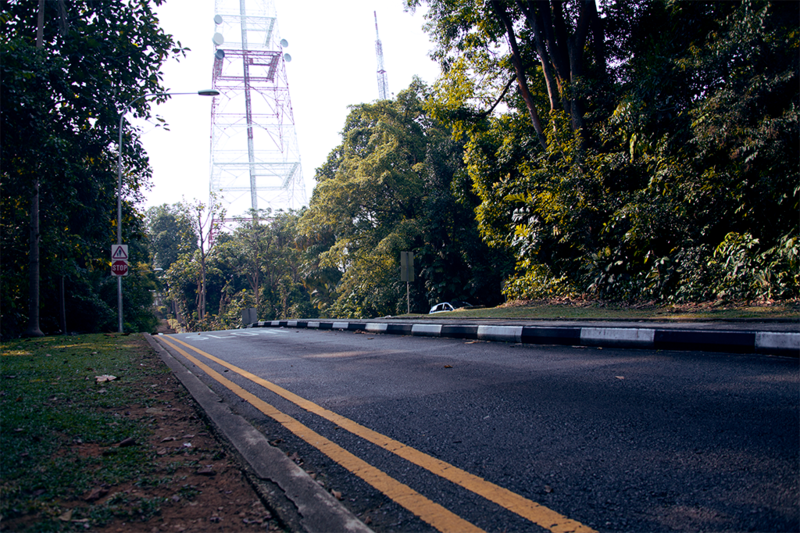 These are just some of the pesky (yet rewarding) things SG cyclists have to deal with when trying out new routes. 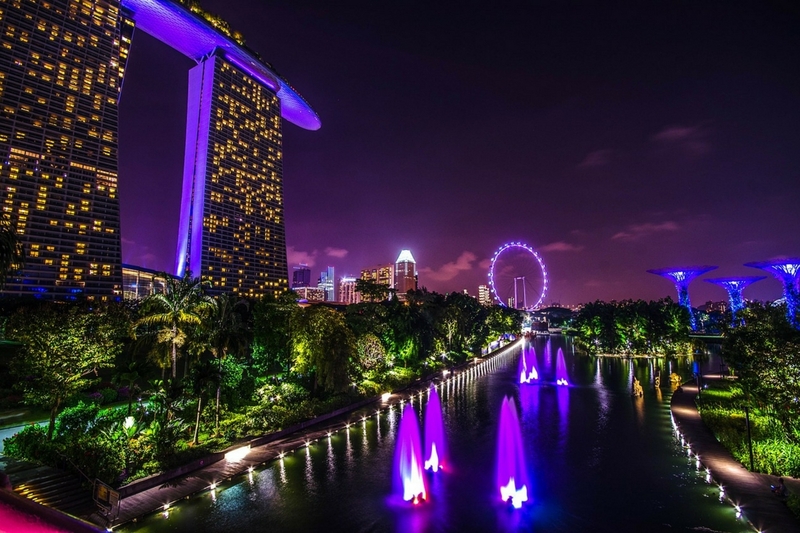 Singapore may seem too small to have a variety of cycling routes, but surprisingly, we have a lot of routes beginner cyclists can try out. Long-distance cycling feats across countries are not unheard of. 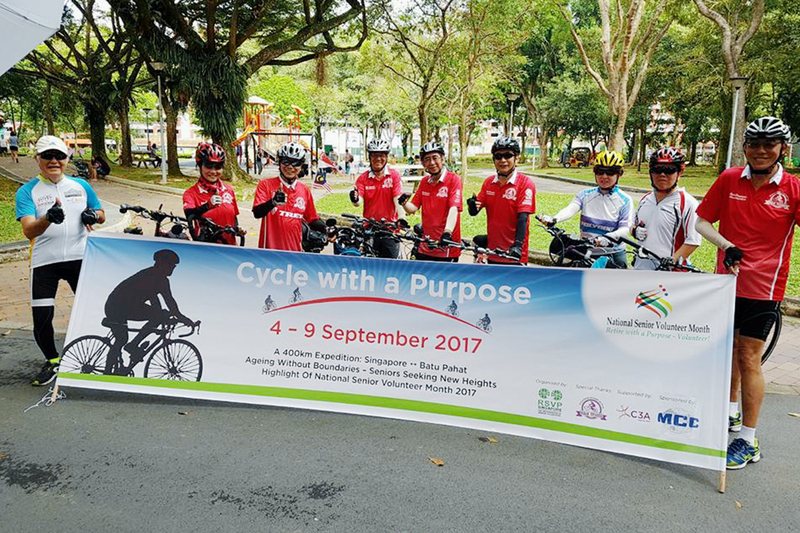 Long-distance cycling across countries by a group of seniors? Now that's something. 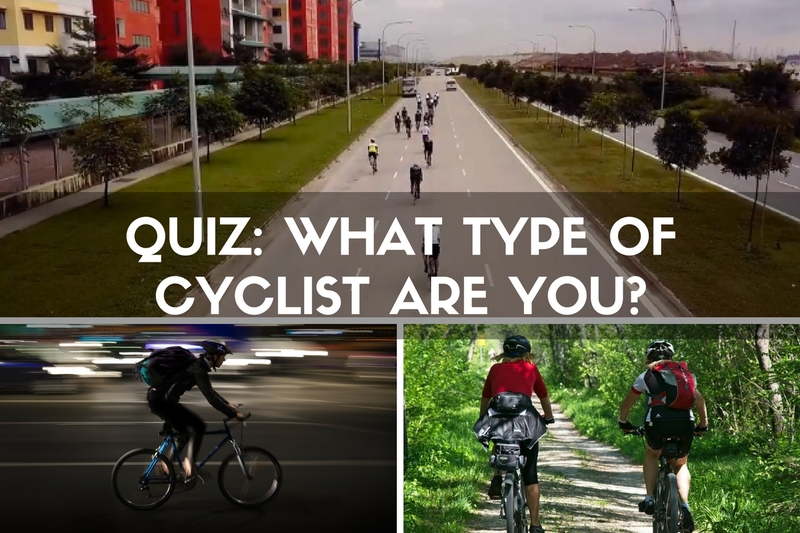 QUIZ: What type of cyclist are you? Are you the typical commuter, the mile accumulator or the hoarder who buys items they don't need every week or so? Find out what type of cyclist you are! What's so good about sports massages?! Read more to find out! 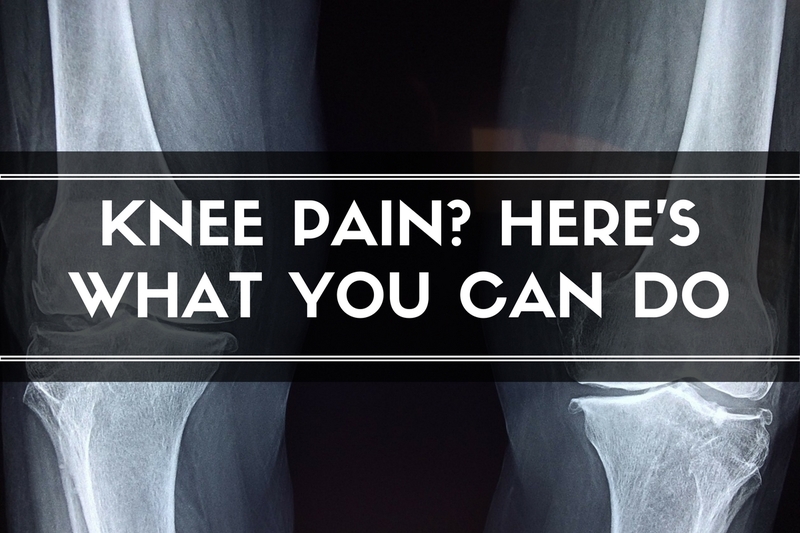 While the exact causes of knee pain may involve many factors, the majority of cyclists that present themselves in clinics often reported these signs leading up to their problem. 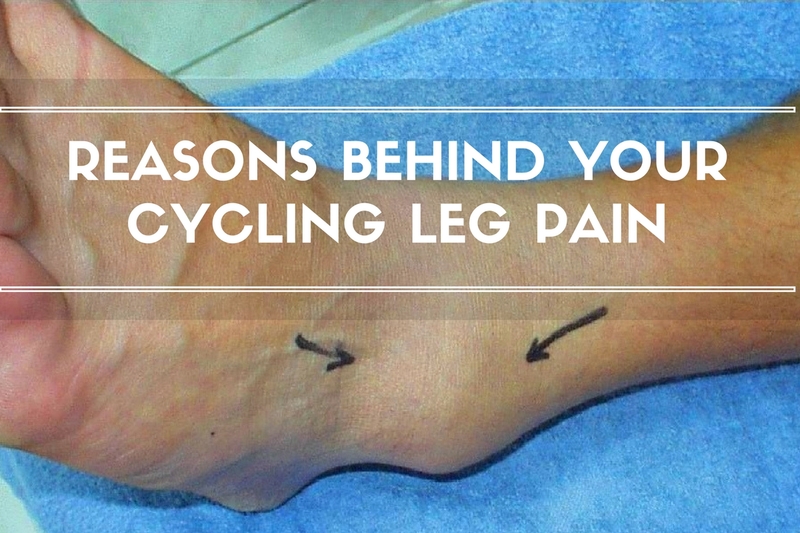 Cycling leg pain is a common problem for both amateurs and pro-cyclists. Learn about the simple ways of minimising it effectively.